 Contact | California Progress, Inc. Please get in touch to learn more about either CPI or CHD, to get involved, or to donate. And thank you for reaching out to us!